I can’t believe I’m writing this post already. The school year is flying by, and the 100th day of school is right around the corner. 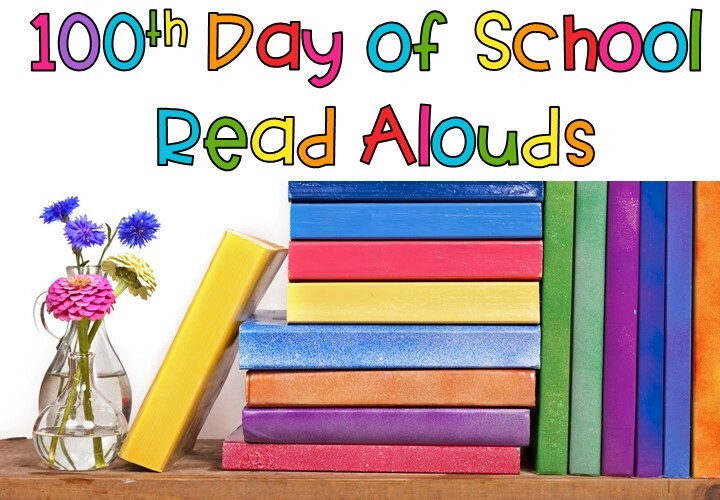 This will be my 13th 100th day of school, and I have a set of go-to books that I always read in the days leading up to it and on the big day itself. 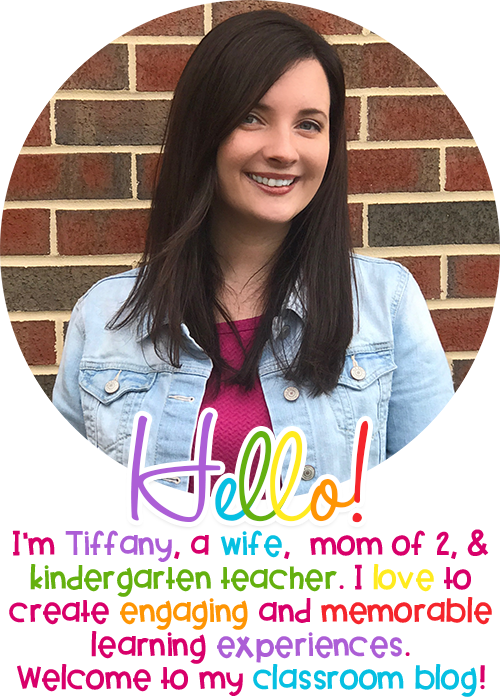 Here are my top five read alouds for the big day! This post contains affiliate links. In this story, Jessica struggles to come up with a collection for her 100th day of school. She gets many ideas, but finally ends up with the perfect collection in the end with help from her family. I love to read this story to my students before the 100th day. We talk about ideas for collections that would work well (100 cotton balls) and ones that would not work well for us (like big items). 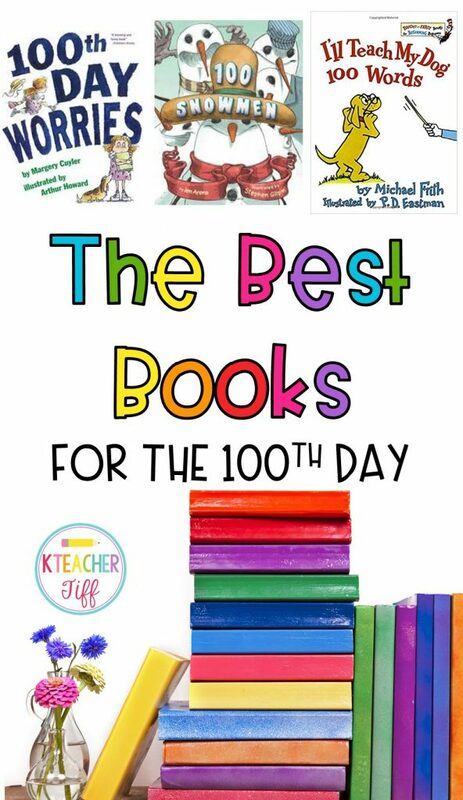 This classic book is perfect for the 100th day! After reading the book, make your own list of 100 words and read them as a class. This book is perfect for–you guessed it–the day before the 100th day. It’s a cute twist on The Night Before Christmas. A young man is trying to find the perfect collection for the big day. My students love this fun book! If you teach kindergarten,this book is a must! I mean, it’s Miss Bindergarten! 100 Snowmen is the cutest book. It rhymes, which is always great for holding students’ attention. Kiddos love reading about all the snowmen in this story and the fun things they do. You could do a class project and make 100 snowmen with your students! Those are my top five books to read for the 100th day of school. Don’t forget to grab your teacher shirt so you can be festive for the big day! Pin this post to come back to next year!